For all those who live for off-road adventures, you’ll be ecstatic to know that Caterpillar, known for their construction equipment and bold boots, has branched into the smartphone universe. 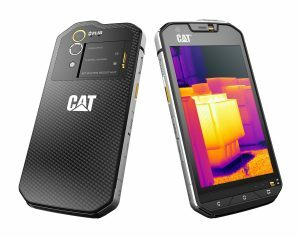 It sounds odd, but Cat is tough by nature and is packing this attitude into a robust, element-beating smartphone; oh, and it also has a thermal imaging camera! So, in this highly-competitive market, what has Cat brought to the table to set them apart from the rest? 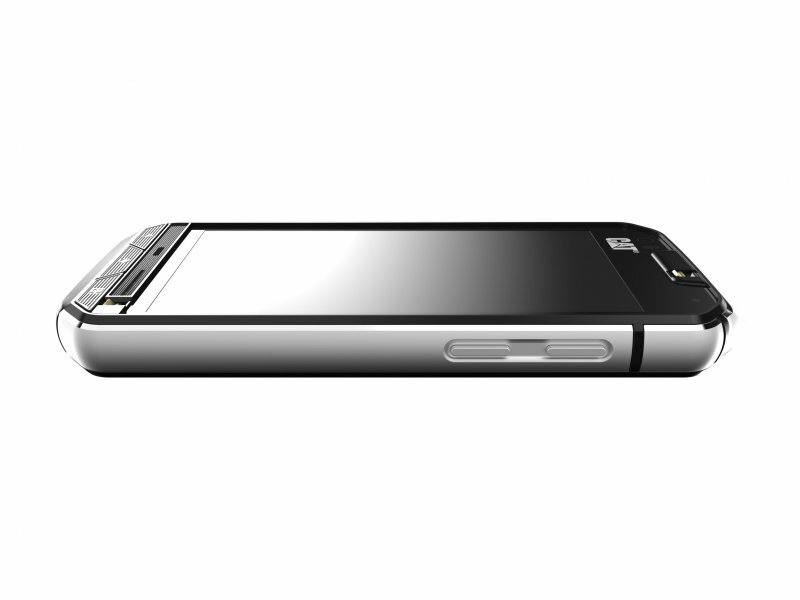 Well, as mentioned above, it’s equipped with a camera that can see in the dark – now, that’s cool! It also has an SOS button, which, when pressed, will send your location to pre-listed contacts – it’s your personal lifesaver. Even though it’s pretty pricey, there is no other phone on the market that has these specific features. Let the journeys begin!